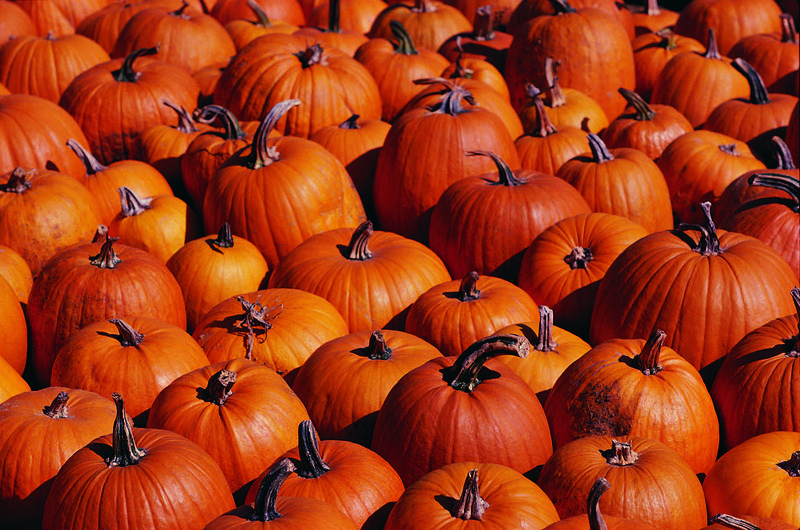 Dr. Bodensteiner is inviting patients and pumpkin enthusiasts alike to check out his Facebook page that will allow contestants to upload pumpkin photos. The photos with the most FB “likes” will have the choice of receiving either a Sonicare Toothbrush, or a $50 Regal Cinemas Movie Theatre Gift Certificate. The 2nd place contestant will receive the remaining choice prize to enjoy. Have a little fun with the family in creating a prize-worthy pumpkin, and then upload it for all to see. Check out the other photos, and of course don’t forget to vote for your favorite picture. Maintaining sound oral health care is important, but Dr. Bodensteiner wants to encourage you to have fun along the way. Thanks to the modern services provided through our premier cosmetic dentistry office in Visalia, and of course, the Facebook pumpkins, Dr. Bodensteiner provides numerous reasons for every member of the family to smile proudly every day.